Quick poll: who else has been caught watching Lauren Burnham and Arie Luyendyk Jr.'s recent Insta stories on repeat?? Their Hawaiian rehearsal dinner cruise looked amazing, and you can attribute it all to the splendor of the sea. That boating and nautical way of life, though... so good. And it's something that Balboa Yacht Club (BYC) knows extremely well. Their weddings and special events, in general, are truly magical, and even though 'yacht' can easily conjure up thoughts of luxury and tuxedo-clad everything, we'll be the first to say that they aren't just a black-tie kind of venue. If you’re a bride or groom who has ever envisioned your wedding day with wind blowing through your hair and a relaxed and blissful waterfront setting before you as you say ‘I Do,’ then we’re pretty sure we’ve found the port for you. Read on for 5 reasons you really can’t ignore the allure of a yacht club wedding. 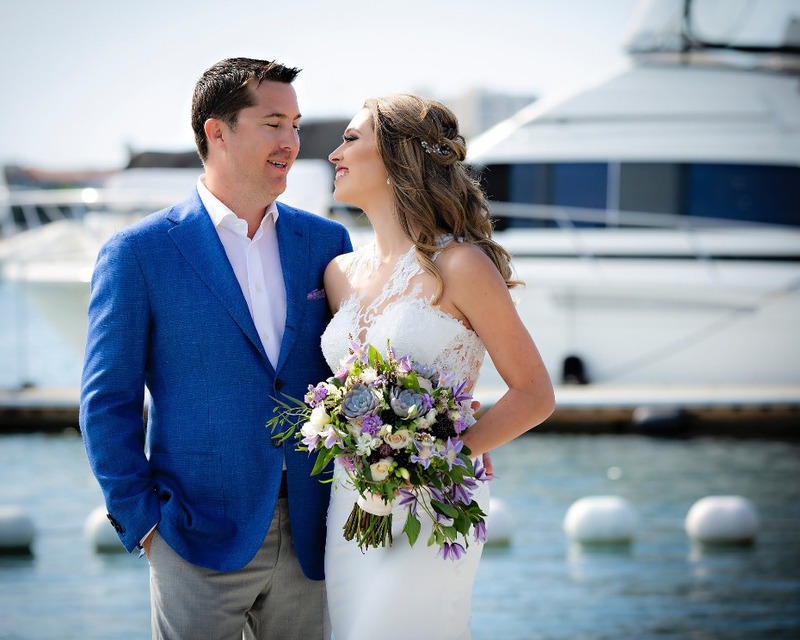 When only the best will do... choose Balboa Yacht Club, where their facility and services are only surpassed by their desire to make your event completely and utterly carefree for you and your guests. Yes, though it sounds a little lofty, that description ‘when only the best will do’ is completely on-point for this place. What better occasion in a couple’s life to revel in the best than a wedding? We can’t think of anything… Can you? Established in 1922, the Clubhouse has an absolutely breathtaking view of Newport Harbor and a resplendently-redesigned main dining room that makes it a true gem in Corona del Mar. I’ve spent at least 50 minutes just looking at a single photo, getting lost in the blissfulness of it all. 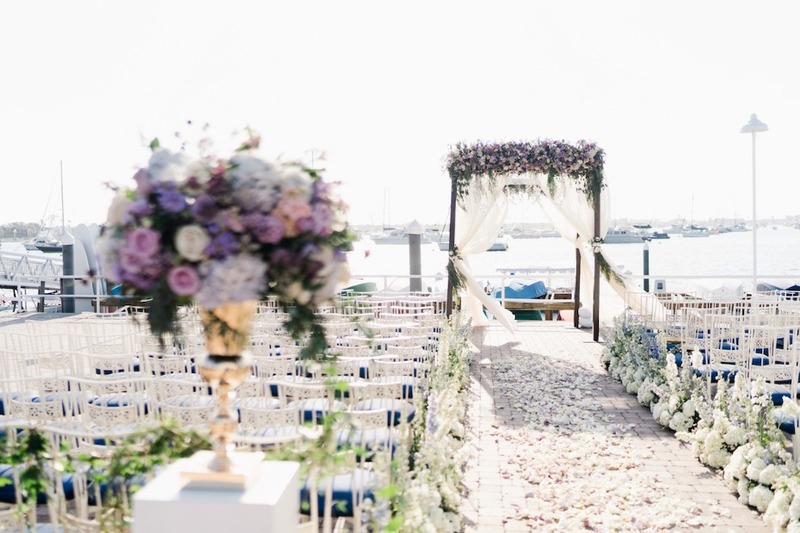 That perfect, blemish-free sky, that flawless fleet of floating sailboats and yachts that seem to blend into the background (you seriously can’t tell where the bay ends and the sky begins), and the garland and bloom-scaped ceremony setting itself, it’s all just beautiful. 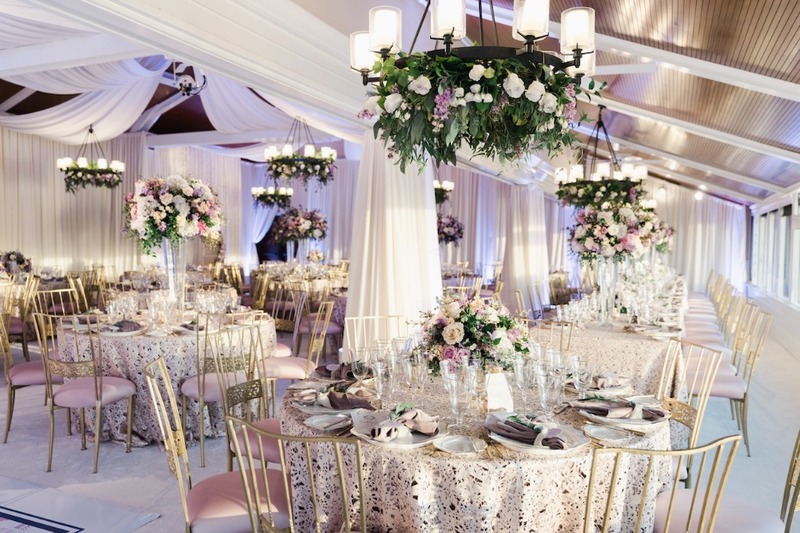 Whether you are planning something casual or formal, intimate or intense, the Club's staff provides expert guidance for an impressive, memorable, and meticulously-orchestrated affair rendered to your precise standards. Think about that for a second. Every couple keeps their fingers crossed that their big day goes off without a hitch - but inevitably, something always happens to mess with the marital mellow (and a lot of times, there’s certainly beauty in the messiness). 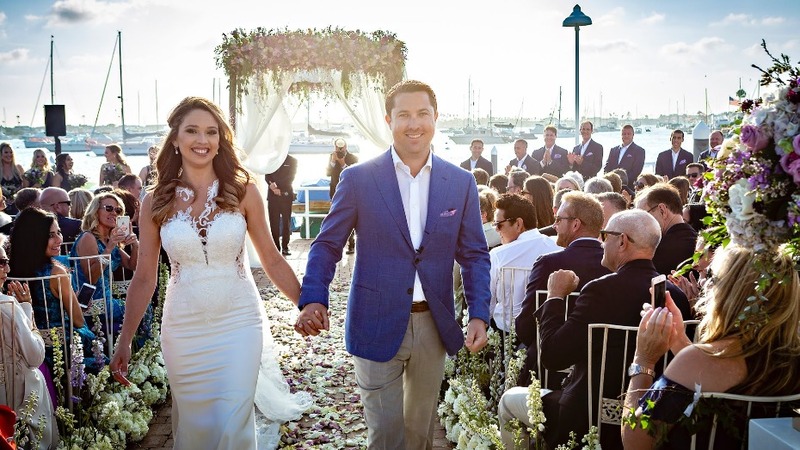 With a yacht club wedding, though, everyone and everything falls in line to ensure the event - and everything that precedes and follows it - is nothing short of immaculate. There's just something about eating fresh, vibrant seafood steps away from the food source itself. Aren’t we right?! At BYC, the fare that the couple, their family, and their guests feast on is simply incredible. 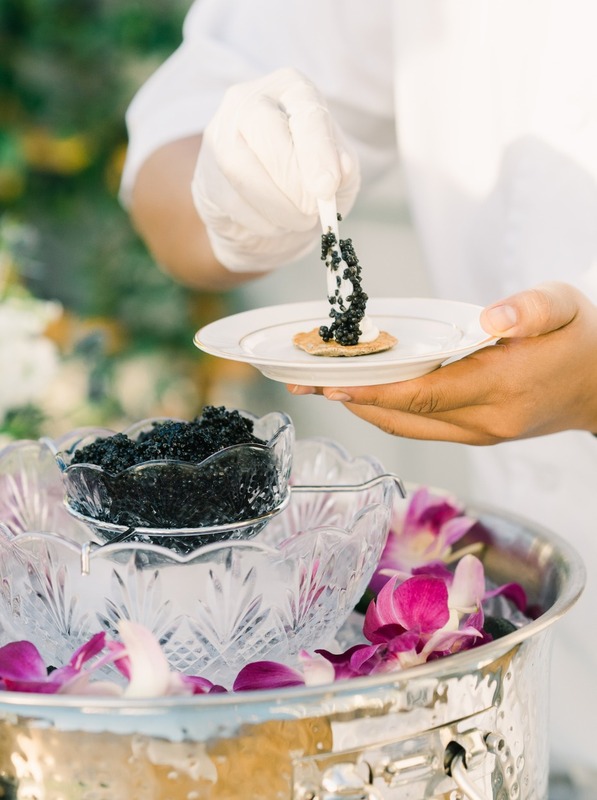 From just-caught king crab legs to colorful sushi platters and sashimi boats that sparkle, the farm+ocean to table culinary experience that accompanies a yacht club wedding is just heads (or should we say [lobster] tails) above the rest. Their executive chef can tailor any menu to the couples' most discerning palettes. 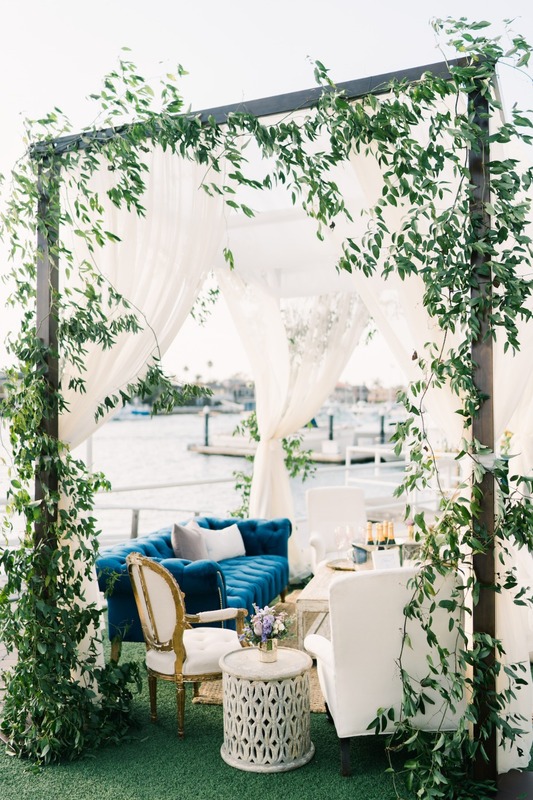 And the outdoor seating just seals the deal, too; depending on the season and the newlyweds’ desires, guests can dine as the sun sets over the water. The epitome of picturesque. The coolest part about this venue, in particular, though is how committed the Club is to its mission to be a "home away from home" for its members and guests. 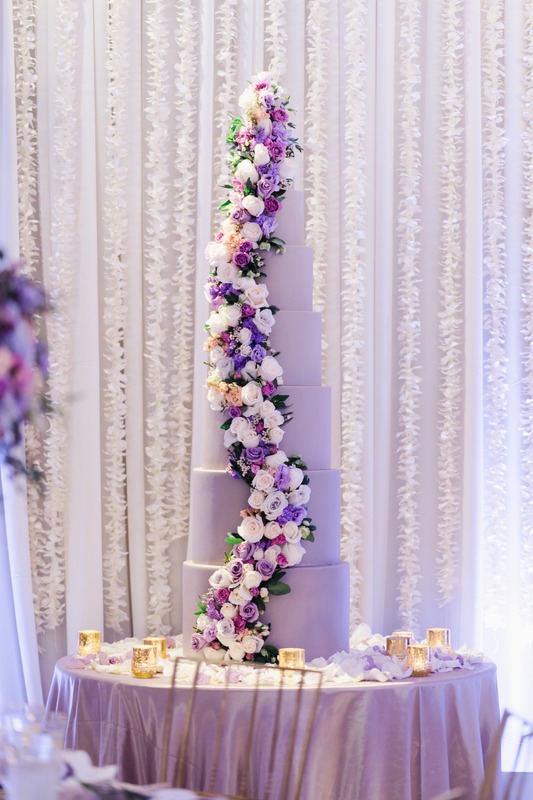 The catering managers and event staff work diligently to make their bride and grooms’ every whim a reality, and they are able to be flexible on everything from their menus to their timelines. Priority number one for the crew at BYC is that the two getting married are completely content with their event - and sometimes that means assembling the best of the best (local+destination vendors and wedding professionals) for a dream team that makes the venue even more magical than it is on its own. 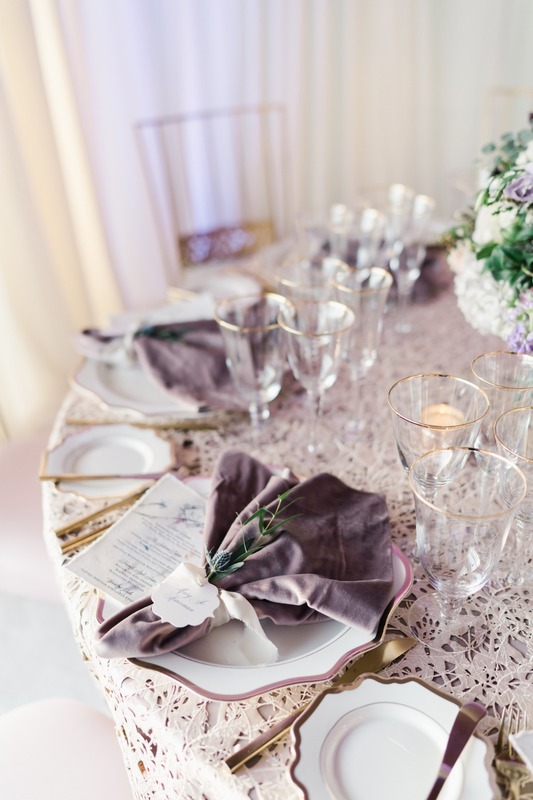 The ceremony seating, the cocktail lounges, the tablescapes, the linens, the rentals, the florals, and the multi-tiered pièce de résistance to top it all off = a tremendous team effort and an assured happily-ever-after for the guests of honor. 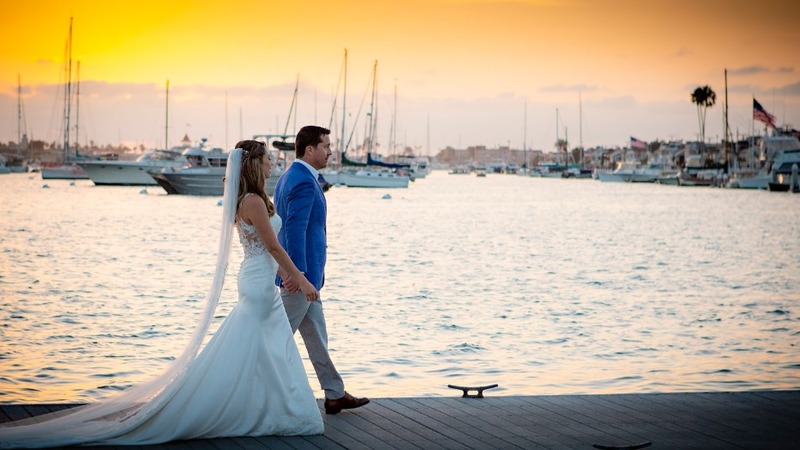 We partnered with Balboa Yacht Club to share this dreamy Corona del Mar wedding spot with you. As always, thank you for supporting our sponsors!